The author and editor of Tonys Picks is Tony Tellez. Tony was the host of his own Sports Picks Handicapping television show titled Gamblers Television. His TV show was shot at a studio located in Hollywood California. 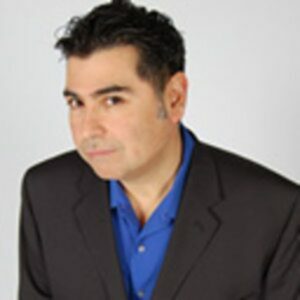 His channel on YouTube has attracted nearly 4 million views as of September of 2012. Click Here to visit Tony’s Popular You Tube Channel. This is not a gambling site but an information source for pro and college sports from a wagering angle for betting legally on games. Visit our social media channels to gather valuable content in addition to website content. Social media readers will observe the strong presence of subscribers. 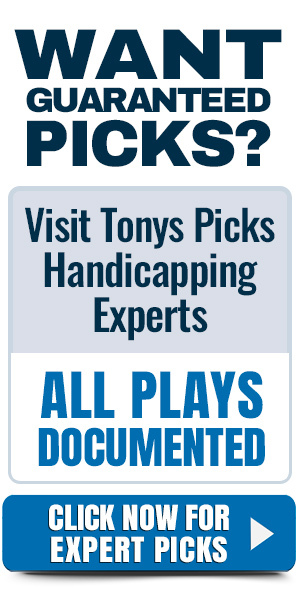 Notably on Facebook, YouTube and on Twitter by searching #TonysPicks and please subscribe. Visitors find updated fresh content with free picks every day listed on our home page. Displayed is our content throughout social media platforms.